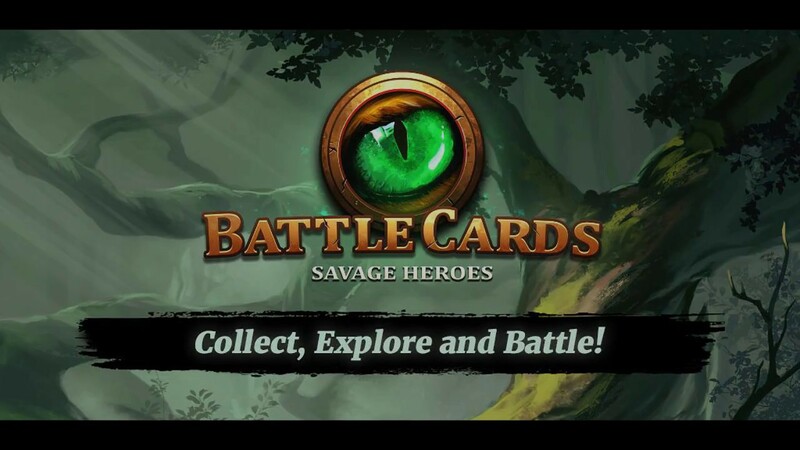 Today we are releasing an updated version of Battle Cards Savage Heroes. The most notable feature is the new Endurance Mode. We enhanced the card upgrade view as well as the cardpack unpack screen.